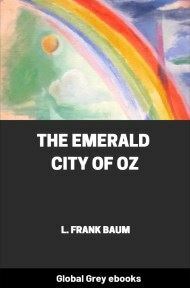 This is the twelfth book in The Oz Series by L. Frank Baum. The Tin Woodman, whose real name is Nick Chopper, is unexpectedly reunited with the Munchkin Girl he had courted before he became a tin man. Sadly, she has a new love and no longer cares for him. 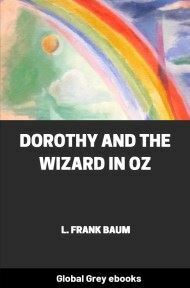 As he attempts to regain her affection, Nick discovers a fellow tin man, Captain Fyter, as well as a Frankenstein monster-like creature, Chopfyt, made from their combined parts by the tinsmith, Ku-Klip. 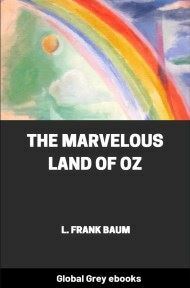 The Tin Woodman sat on his glittering tin throne in the handsome tin hall of his splendid tin castle in the Winkie Country of the Land of Oz. 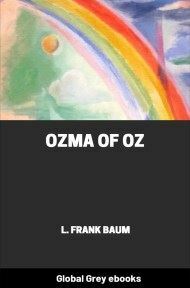 Beside him, in a chair of woven straw, sat his best friend, the Scarecrow of Oz. At times they spoke to one another of curious things they had seen and strange adventures they had known since first they two had met and become comrades. But at times they were silent, for these things had been talked over many times between them, and they found themselves contented in merely being together, speaking now and then a brief sentence to prove they were wide awake and attentive. But then, these two quaint persons never slept. Why should they sleep, when they never tired? 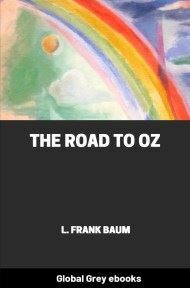 And now, as the brilliant sun sank low over the Winkie Country of Oz, tinting the glistening tin towers and tin minarets of the tin castle with glorious sunset hues, there approached along a winding pathway Woot the Wanderer, who met at the castle entrance a Winkie servant. 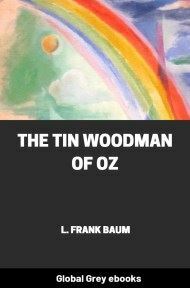 The servants of the Tin Woodman all wore tin helmets and tin breastplates and uniforms covered with tiny tin discs sewed closely together on silver cloth, so that their bodies sparkled as beautifully as did the tin castle—and almost as beautifully as did the Tin Woodman himself. 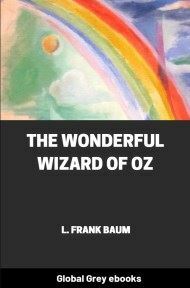 Woot the Wanderer looked at the man servant—all bright and glittering—and at the magnificent castle—all bright and glittering—and as he looked his eyes grew big with wonder. For Woot was not very big and not very old and, wanderer though he was, this proved the most gorgeous sight that had ever met his boyish gaze. By the time Woot the Wanderer had passed through the grand corridors—all lined with ornamental tin—and under stately tin archways and through the many tin rooms all set with beautiful tin furniture, his eyes had grown bigger than ever and his whole little body thrilled with amazement. But, astonished though he was, he was able to make a polite bow before the throne and to say in a respectful voice: "I salute your Illustrious Majesty and offer you my humble services."